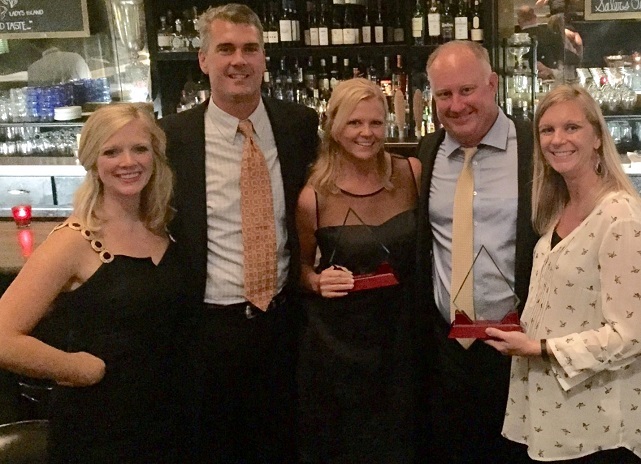 DANIEL ISLAND, S.C. – JacksonBuilt Custom Homes was awarded two 2015 PRISM Awards by the Charleston Home Builders Association for two home projects on Daniel Island. JacksonBuilt was honored twice in the “Best Product – Single Family Homes” category, one for a home in the $1.25 million to $1.5 million category and the other in the $1.5 million to $1.75 million category. Originated in 1988, the PRISM Awards recognize excellence in the marketing and promotion of new homes and in various segments of the housing industry, including the outstanding work of custom builders, remodelers, contractors, and home sales representatives. The 27th annual PRISM awards ceremony was on Nov. 6 at the Hyatt Place in downtown Charleston. Based on Daniel Island, JacksonBuilt Custom Homes is committed to and takes great pride in a hands-on approach to creating outstanding client relationships during the build process. Last year, JacksonBuilt was named to the preferred custom builder team for the Carolina Park development in Mount Pleasant. Early this year, leading home remodeling and design website Houzz honored the company with a “Best of Houzz” award for design. DANIEL ISLAND, S.C. – JACKSONBUILT CUSTOM HOMES announces it has been awarded “Best Of Houzz” for Design by Houzz, the leading platform for home remodeling and design. JacksonBuilt was chosen by the more than 25 million monthly unique users that comprise the Houzz community from among more than 500,000 active home building, remodeling and design industry professionals. The Best Of Houzz award is given in two categories: Design and Customer Satisfaction. Design award winners’ work was the most popular among the more than 25 million monthly users on Houzz. Customer Satisfaction honors are determined by a variety of factors, including the number and quality of client reviews a professional received in 2014. All winners receive a “Best Of Houzz 2015” badge on their profiles, helping Houzz users around the world who discover and love a professional’s work to learn even more about that business’ popularity and satisfaction rating among their peers. Check out our profile HERE and follow us on Houzz! 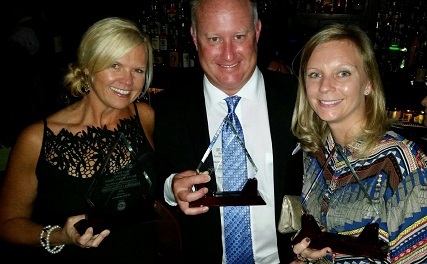 DANIEL ISLAND, S.C. – JACKSONBUILT CUSTOM HOMES was awarded three 2014 PRISM Awards by the Charleston Home Builders Association (CHBA). Originated in 1988, The CHBA PRISM Awards recognize excellence in the marketing and promotion of new homes and in various segments of the housing industry, including the outstanding work of custom builders, remodelers, contractors, and home sales representatives. 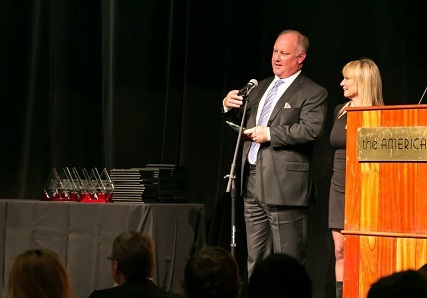 The 26th Annual PRISM awards was hosted by the CHBA on November 7th at the American Theater in Charleston. More than 200 industry professionals participated in this year’s event. 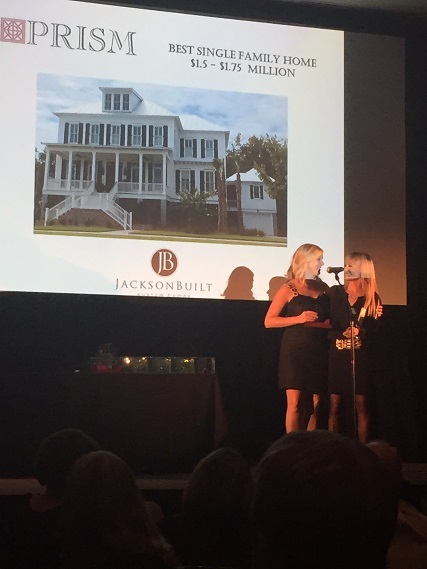 JacksonBuilt was honored two times in the category of “Best Product – Single Family Homes” for its work on two custom homes on Daniel Island. One residence was honored in the $650,000 to $750,000 category, and a second home won in the $850,000 to $900,000 category. 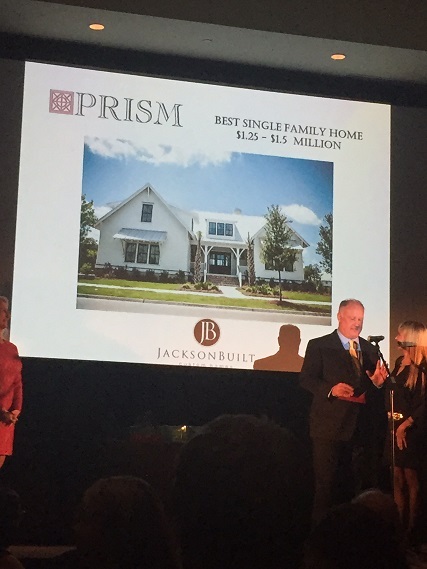 A third PRISM was awarded to JacksonBuilt in the category of “Best Use of Technology- Builder Website Design” for the company’s website (www.jacksonbuilthomes.com), launched in November 2013. The site uses a multifaceted approach to introduce the company to prospective clients, and also to host the company’s ever-expanding portfolio and popular news blog. JacksonBuilt Custom Homes is honored to join the outstanding team of official builders at Carolina Park, a 1,700-acre master-planned community offering the best of Mt. Pleasant living. 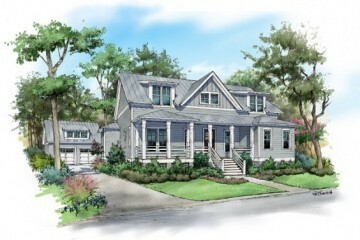 JacksonBuilt’s first offering will be The Tillman Lowcountry Cottage, a 3,400 square foot, 4-bedroom home with highly detailed finishes throughout. Click HERE to read the official press release. The JacksonBuilt Builder PROFILE is on the Carolina Park website, as well as specific details about the Tillman floorplan. 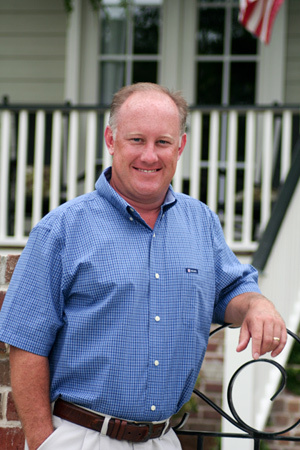 DANIEL ISLAND, S.C. – Richard Jackson, owner and president of JacksonBuilt Custom Homes, has been elected to the Charleston Home Builders Association board of directors for a two-year term. The Charleston Home Builders Association is a nonprofit organization working to promote homeownership in the Charleston area through networking, education, advocacy and community outreach. Based on Daniel Island, Jackson runs the business with his wife, Kimberly, and Design Coordinator, Allison Casper. They take great pride in their hands-on approach to building. In keeping with their company motto, “Design Smart, Build Beautiful,” they work with the architect from the beginning to create a home that reflects the homeowners’ needs while making the best use of the space and allotted budget. Richard Jackson spent more than 10 years working as a lead builder and project manager for one of the largest homebuilders in the Southeast before starting his own company in 2009.